I really wanted to show you pictures of the awesome cookies I made with the mat but with all the crazy of getting my new iphone even though I spent hours backing up my photos the ones of the cookies were lost. Thankfully I did make a video of them which you will see further on. 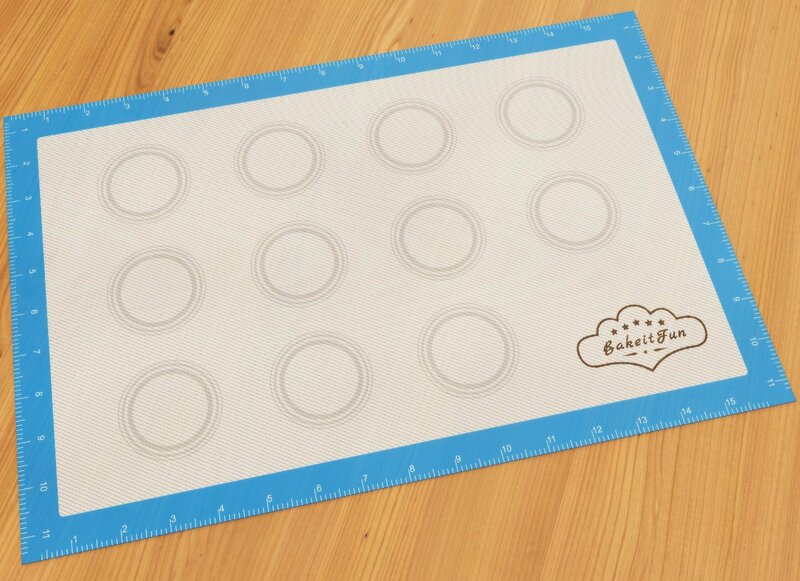 This mat is designed with the marks to show you where yo place your cookie dough to get perfect cookies that aren't stuck together. Mine came out in perfect circles and I have never had that happen any time I have ever baked. 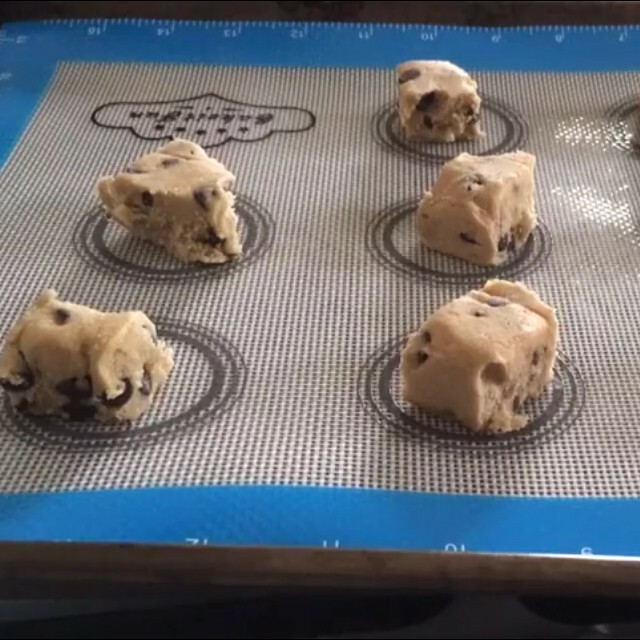 It was also super easy to just pick up the cookies from the mat no spatula needed and I didn't have to use any butter or cooking sprays on my pan. 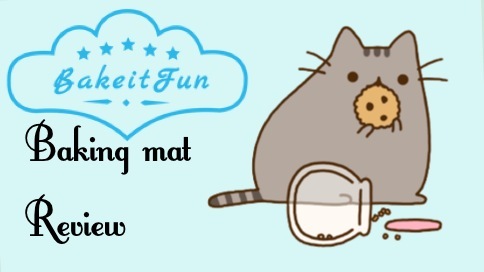 I was able to remove the cookies from the mat while still warm (thats when they are good you know!) and pop them onto a plate and then make another batch. Because things don't stick the the mat it cuts clean up time to almost nothing because all you have to do is clean the pan.I plan on ordering a few more of these to use when I make my cake balls which can be horribly messy but now I can set them on these and then just pop them off once cooled and start another batch. I am making my cake balls for a craft and bake fair at work in Nov and plan on making 6 cakes worth in a matter of 2 days so this will help me to decrease production time. I like it. I have not seen anything like it. I guess I didn't think about it getting hot to speed up the time either. Thanks for sharing.